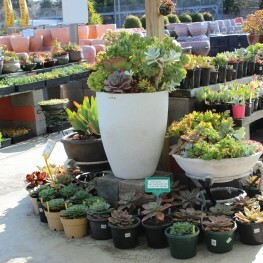 Visit our store at Pots Galore. 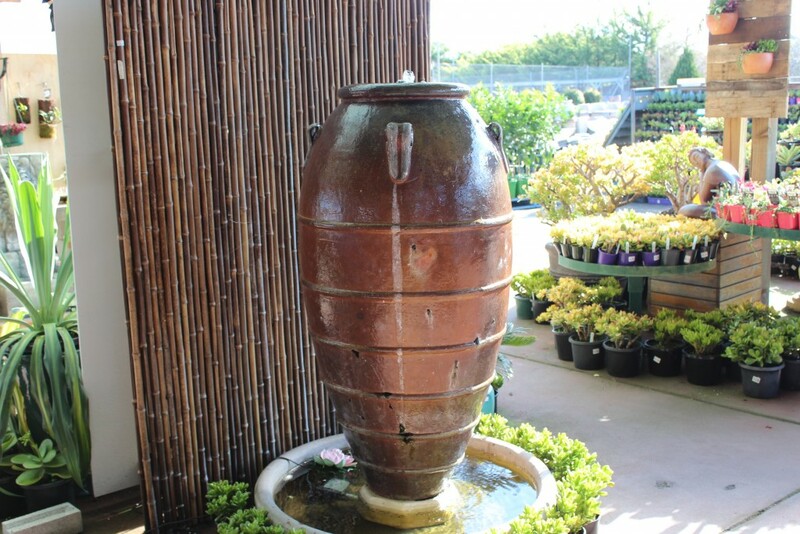 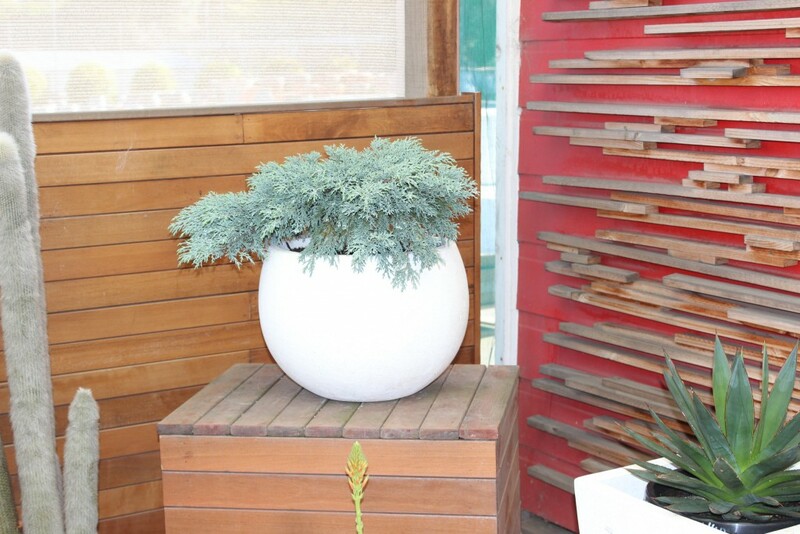 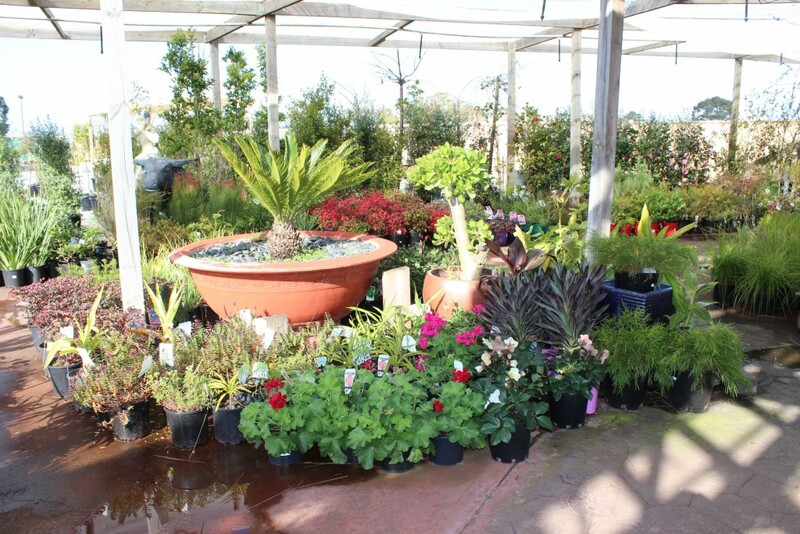 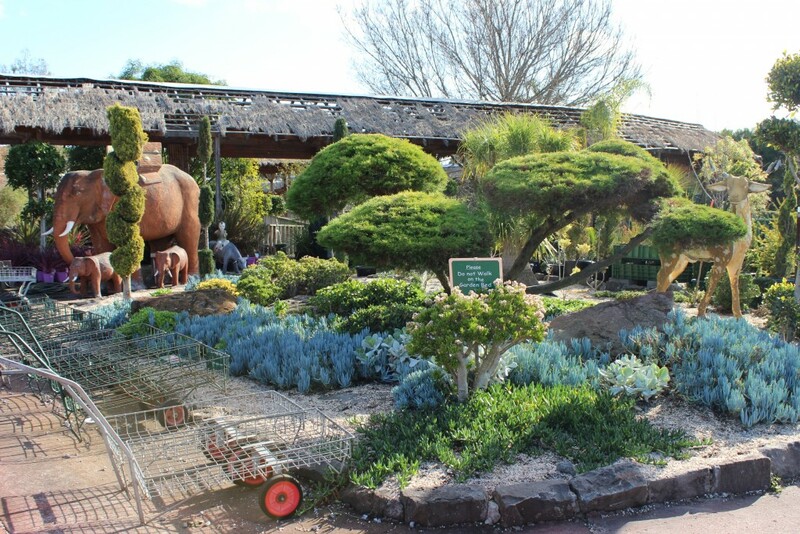 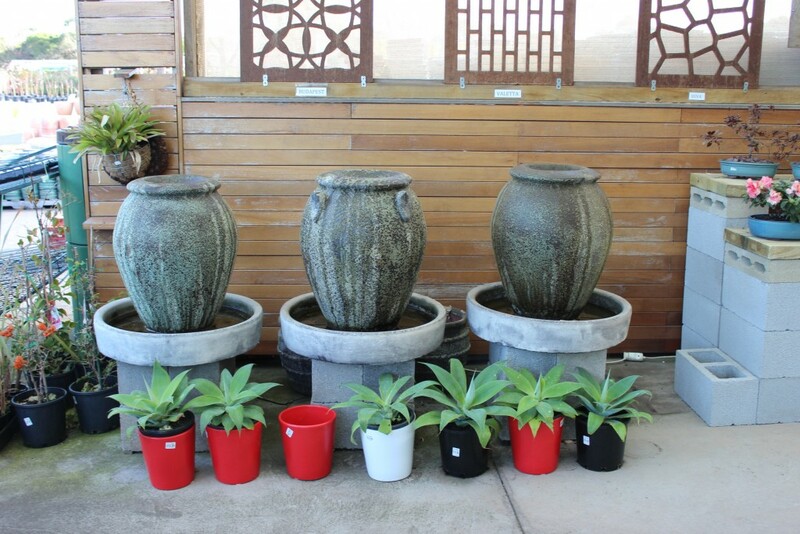 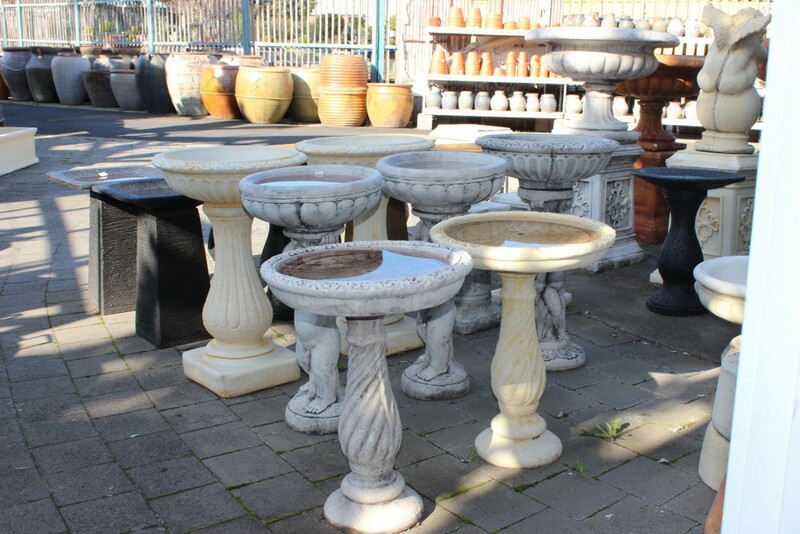 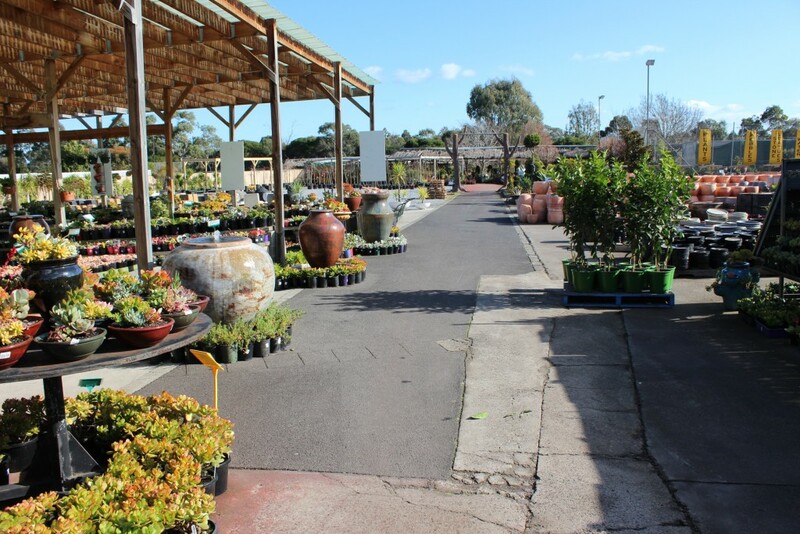 Our Garden Centre in Melbourne, features the grandest and best of plants, decorative pots, garden decor accessories and ornamental articles for creating your personal garden space. 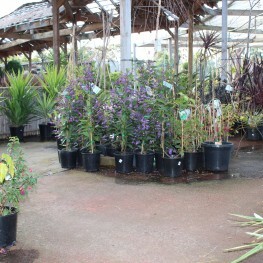 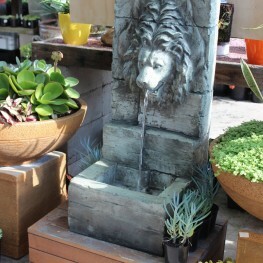 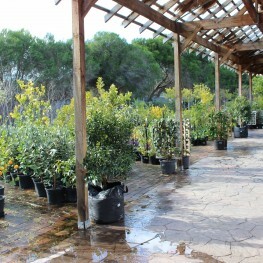 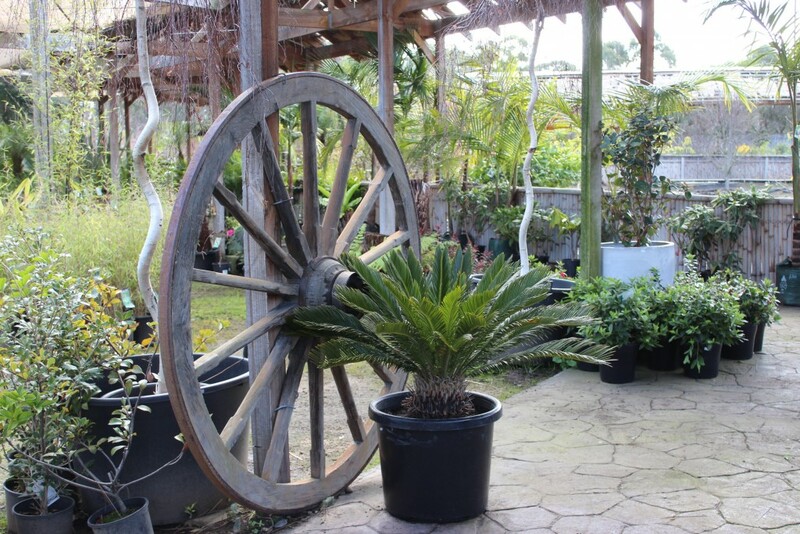 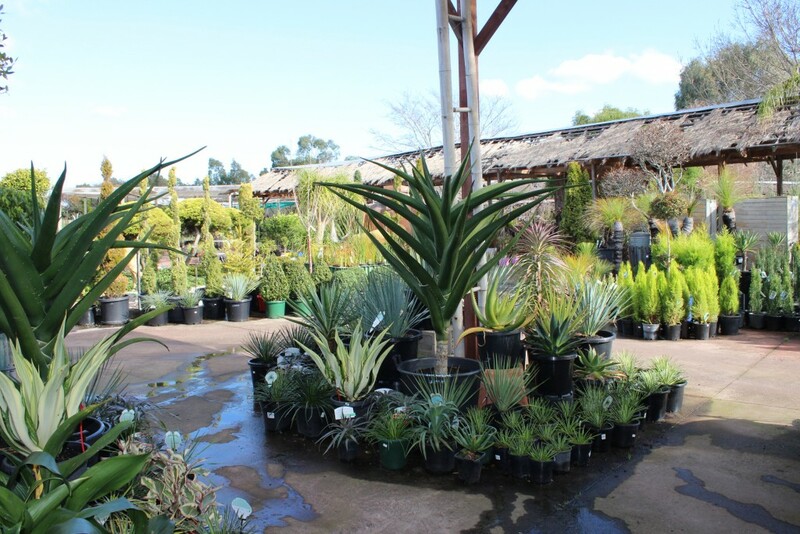 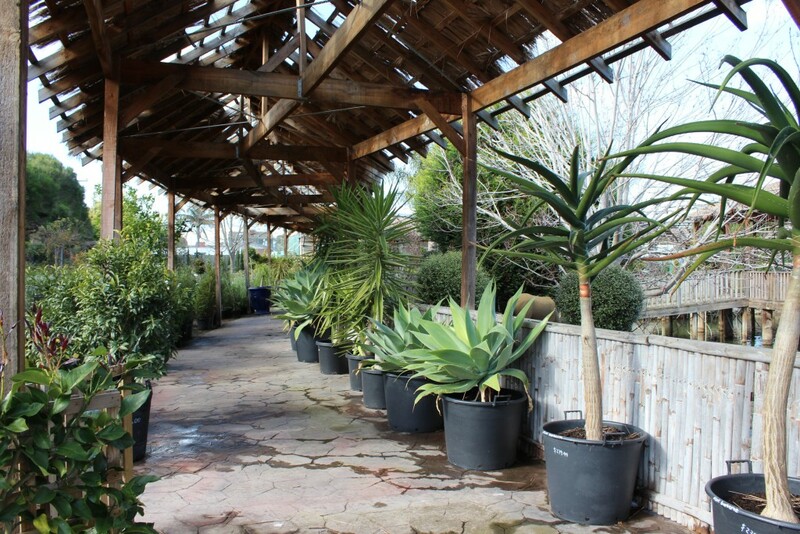 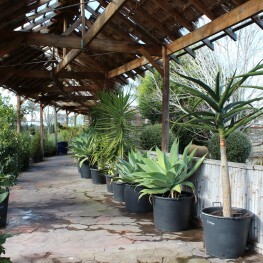 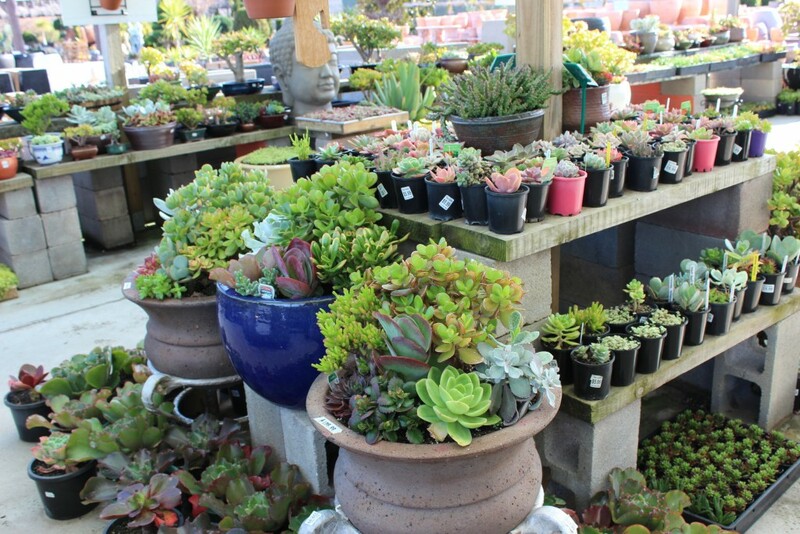 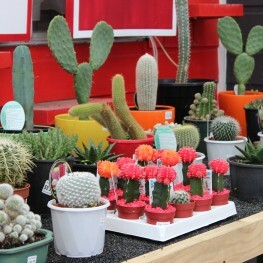 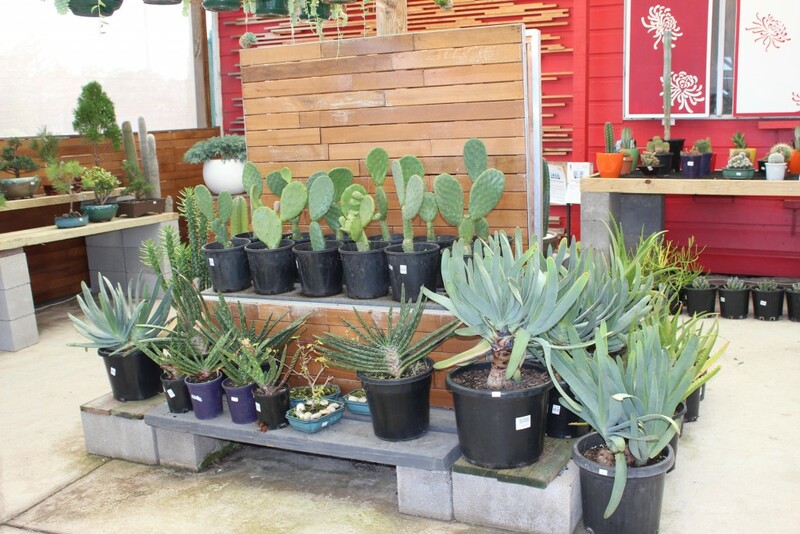 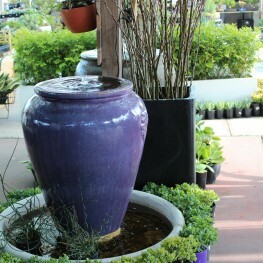 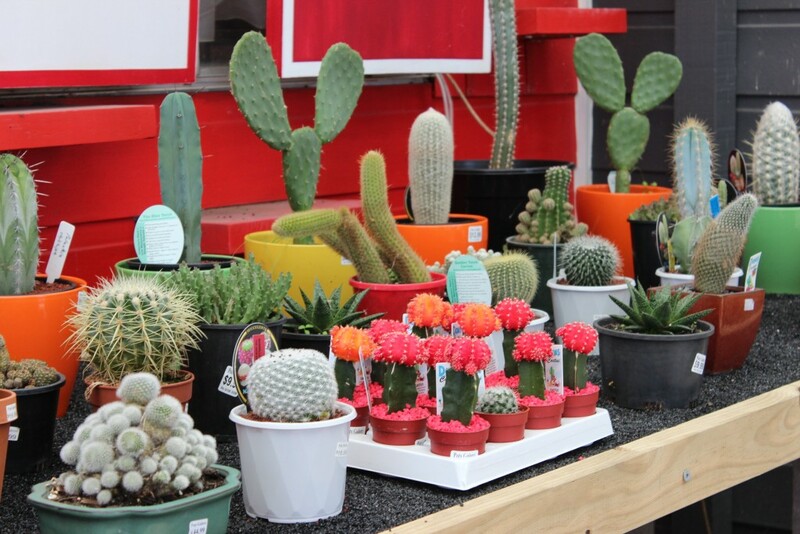 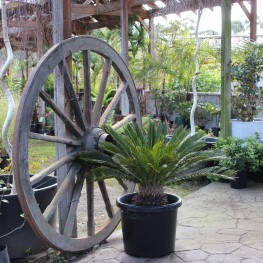 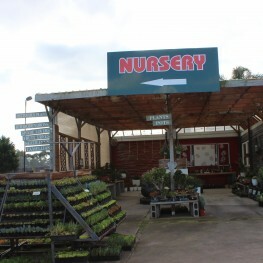 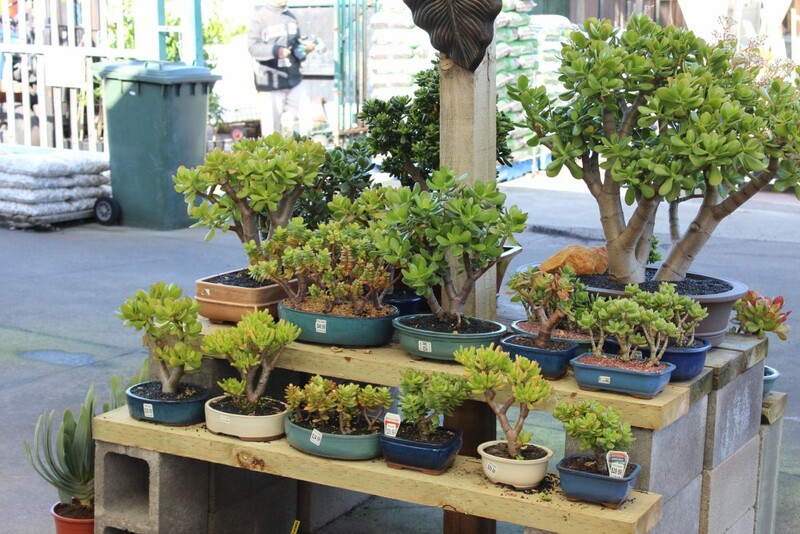 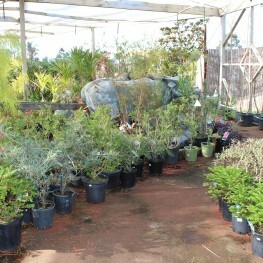 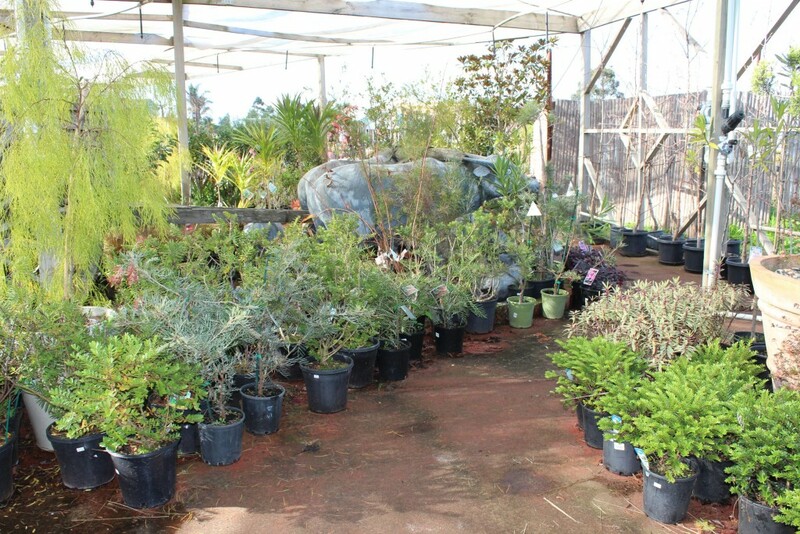 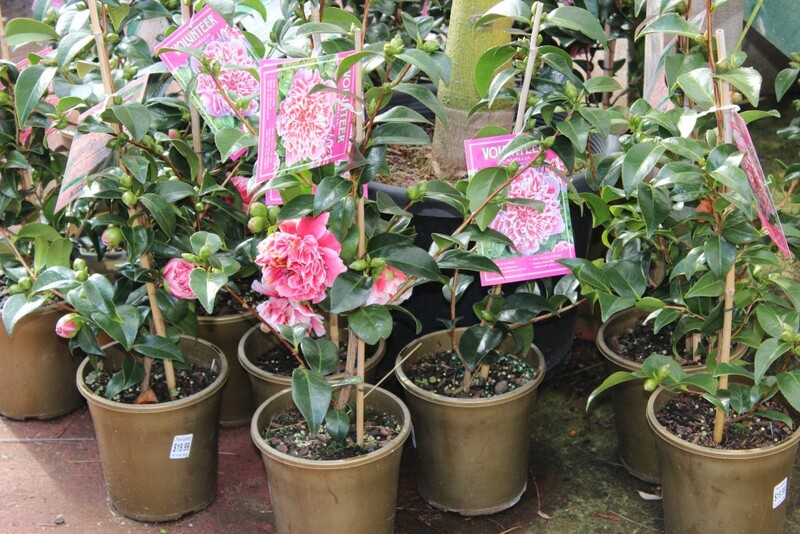 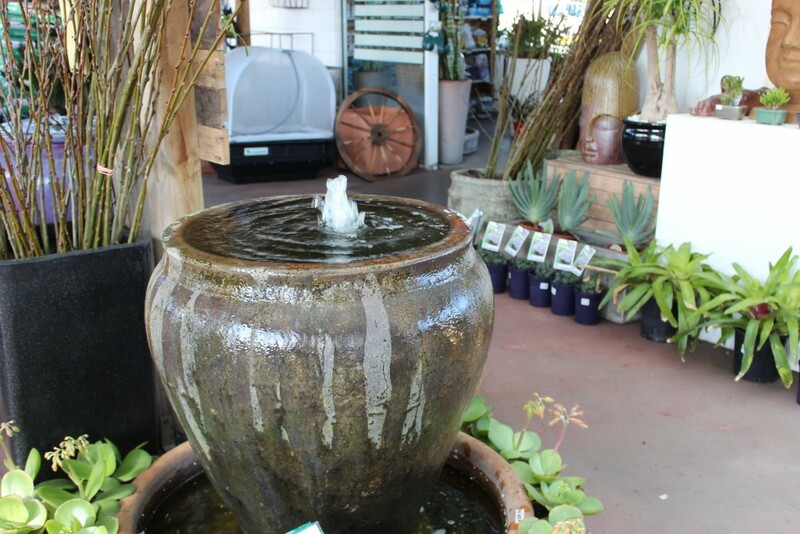 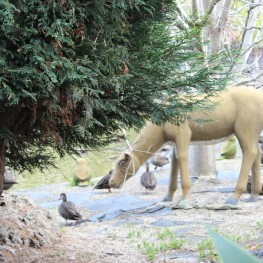 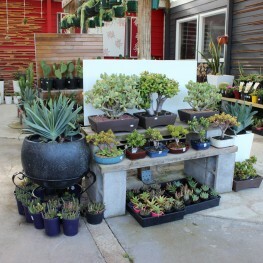 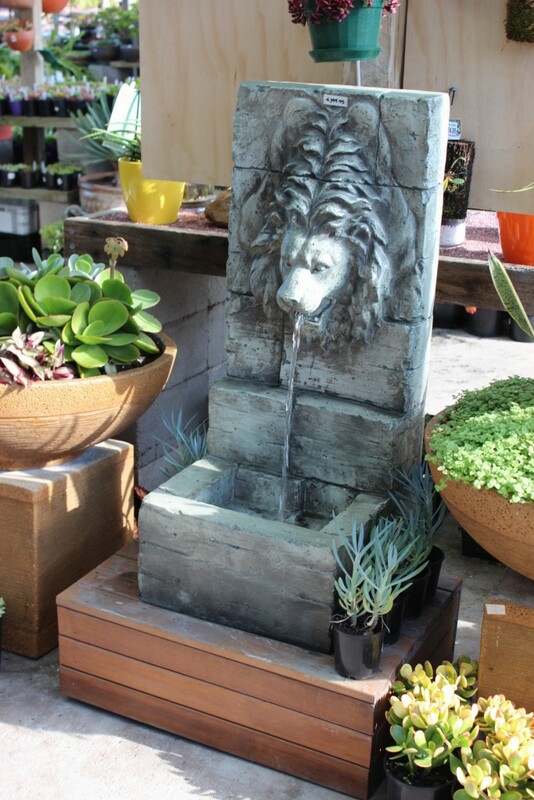 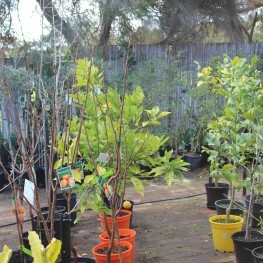 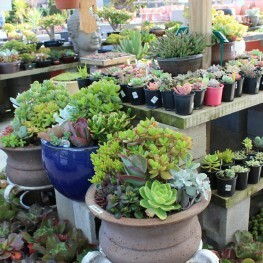 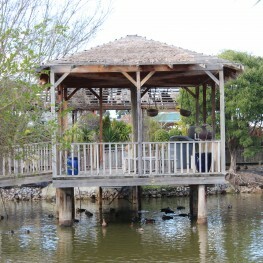 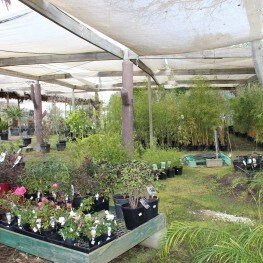 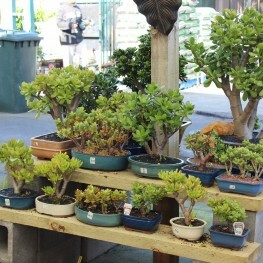 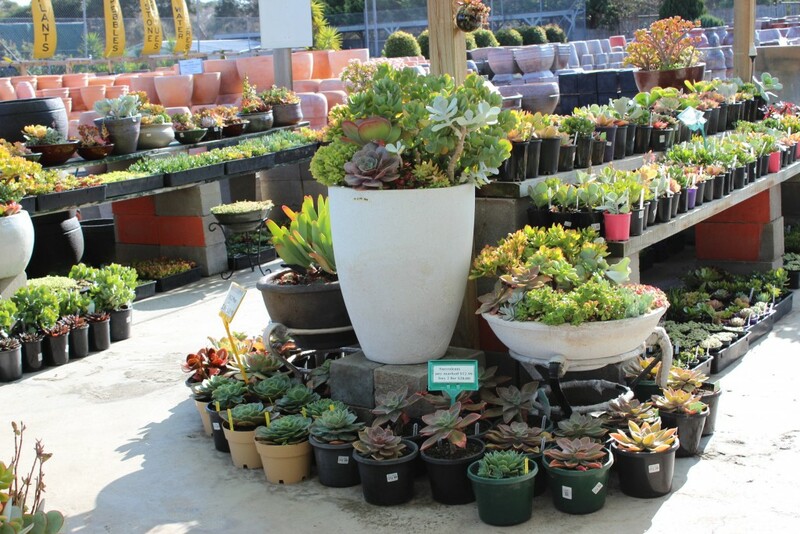 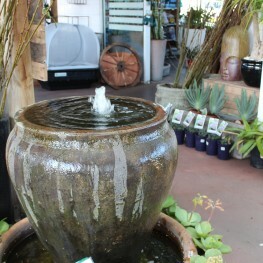 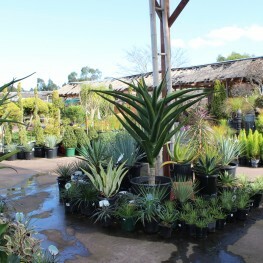 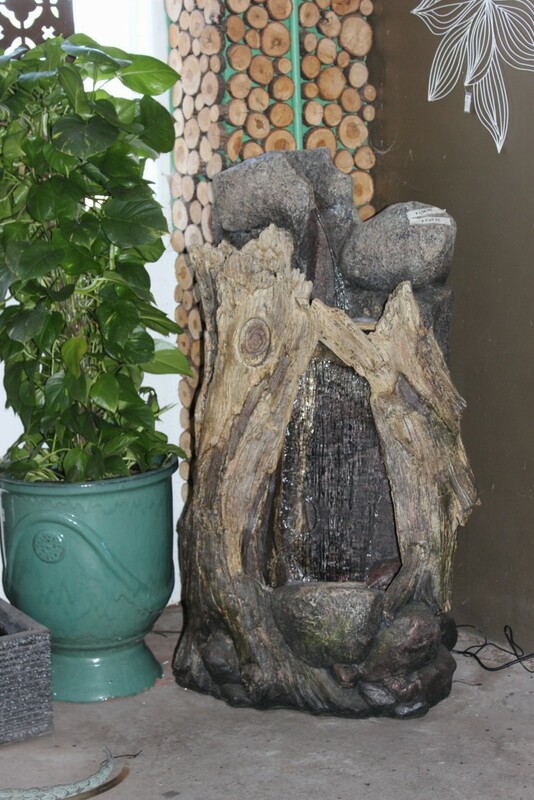 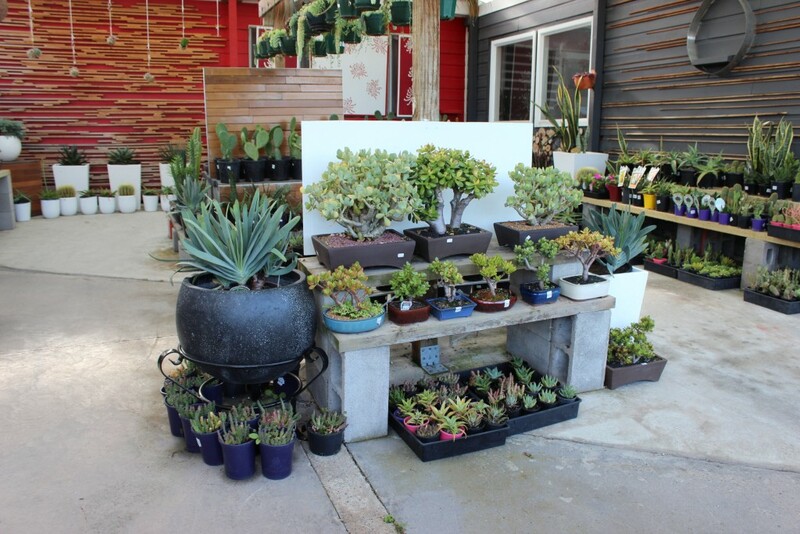 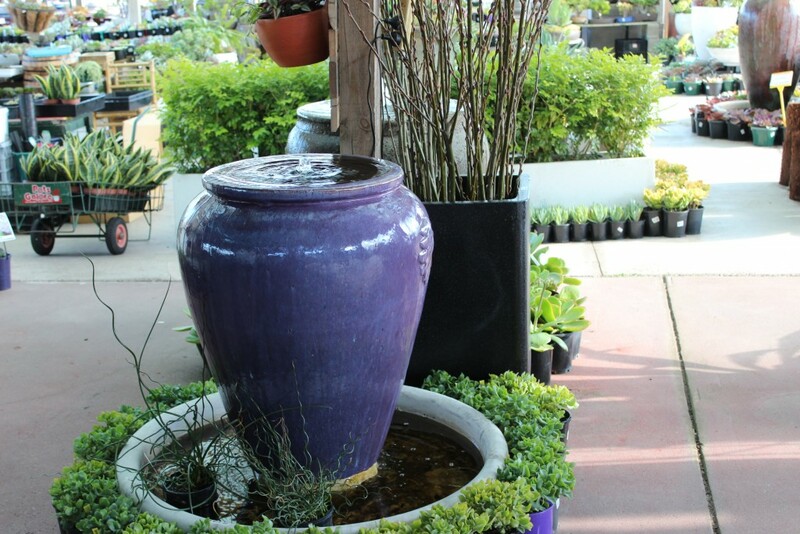 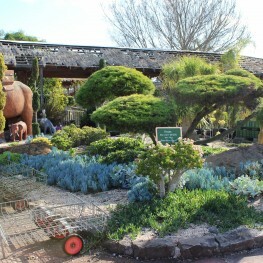 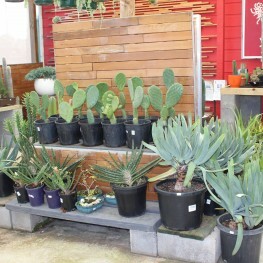 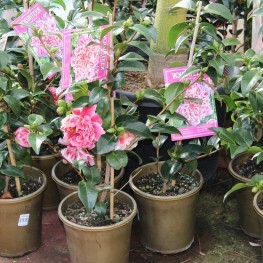 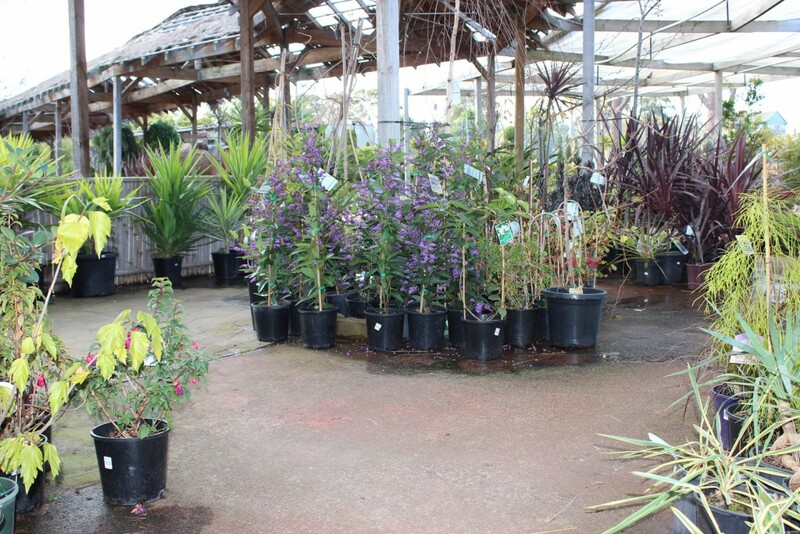 Our Garden store is filled with a huge array of plants and garden related products. 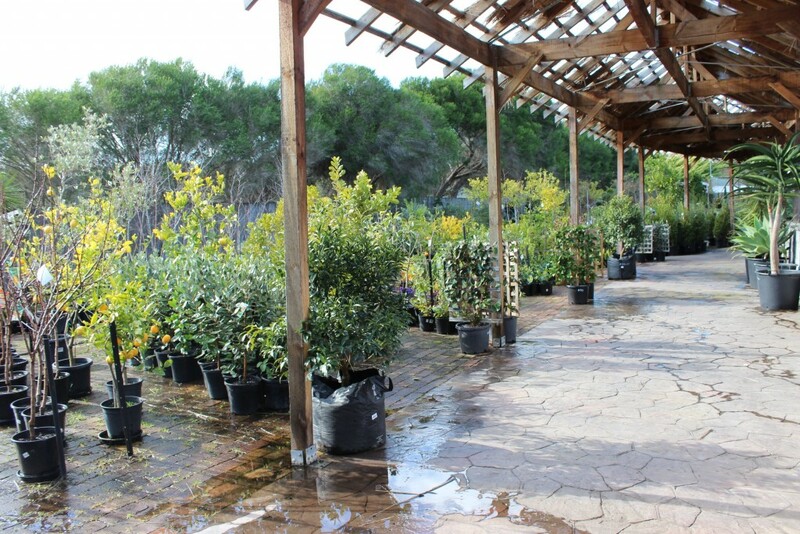 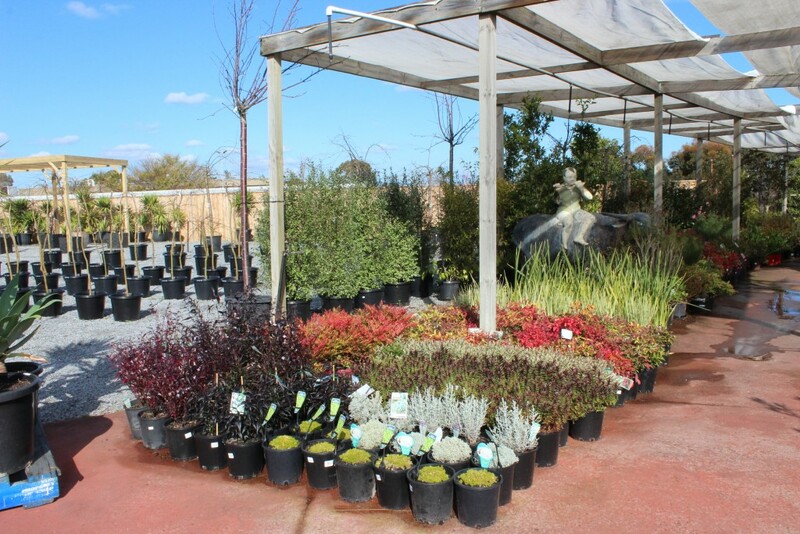 Our staff can assist you to pick the best variety of plants and accessories to help you create the atmosphere and garden design you are looking for. 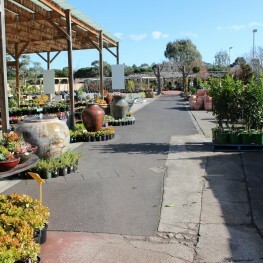 Pots Galore is one of the largest Garden Centre in Melbourne, Victoria. 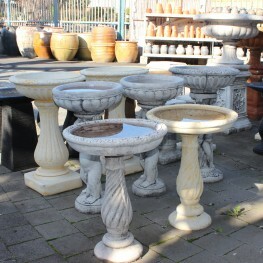 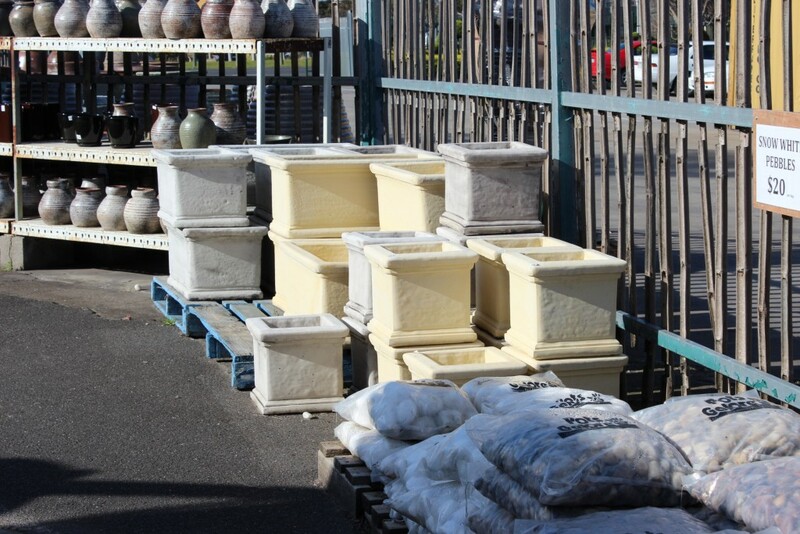 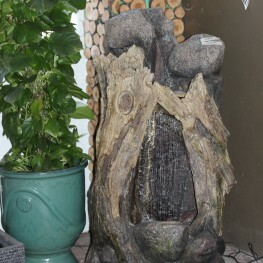 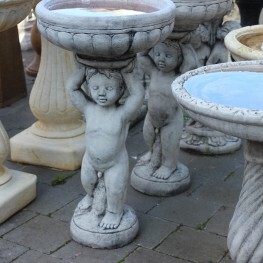 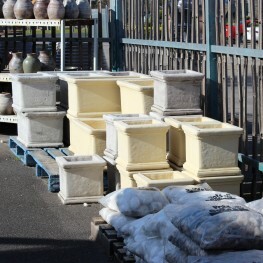 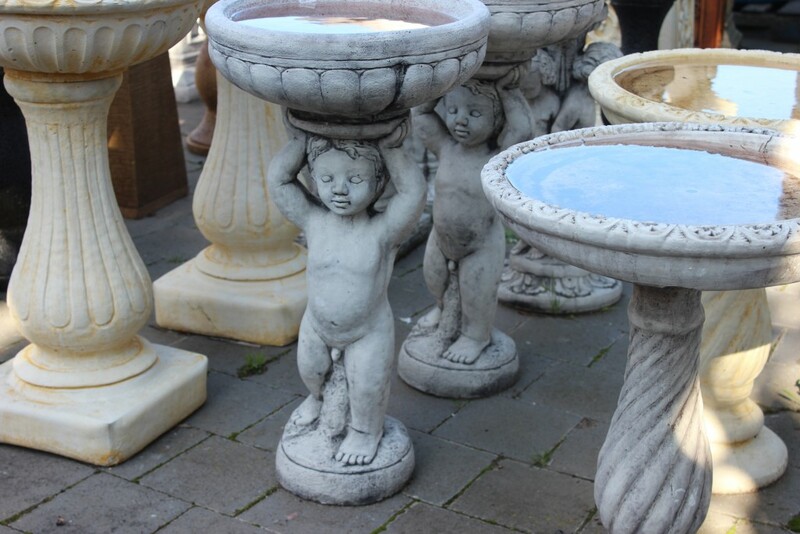 We have pots of various sizes and shapes and in various patterns. 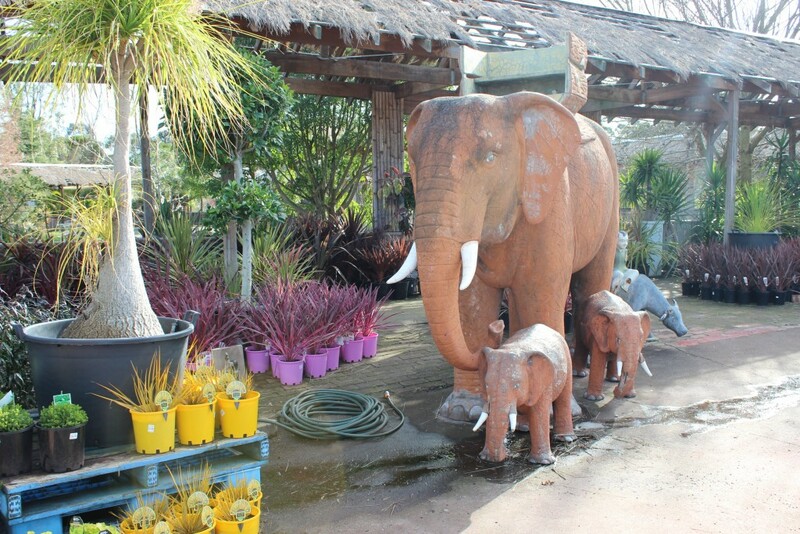 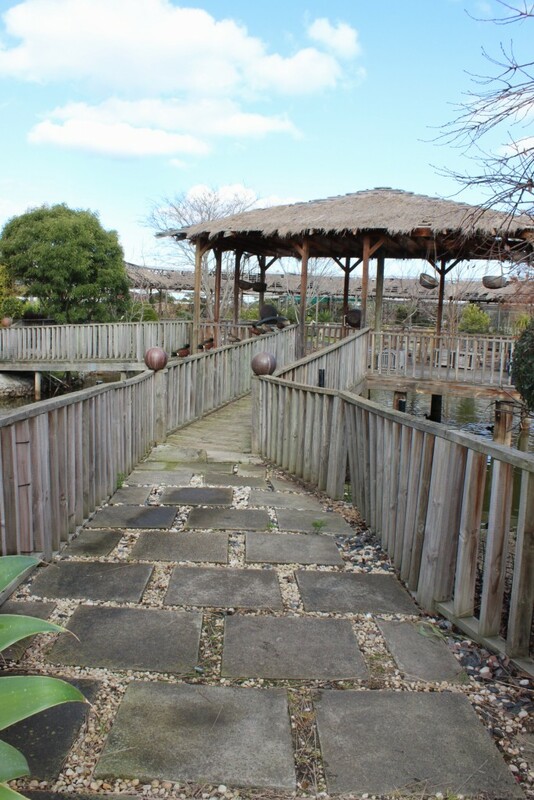 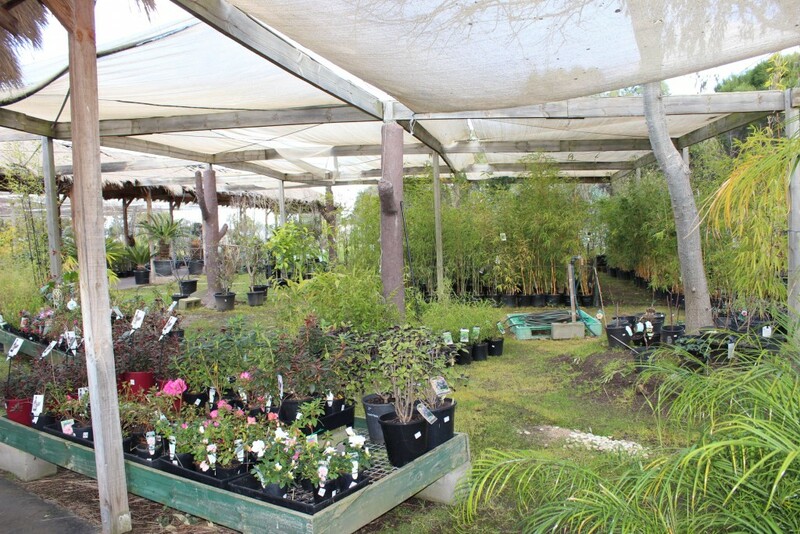 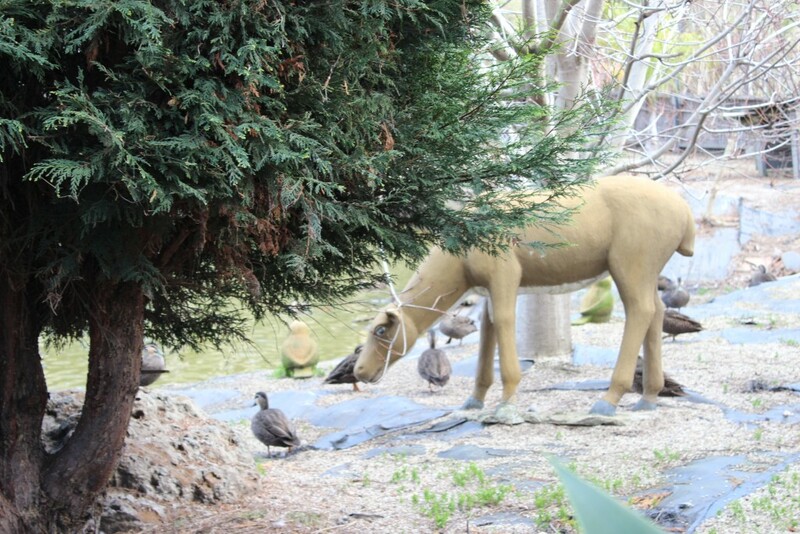 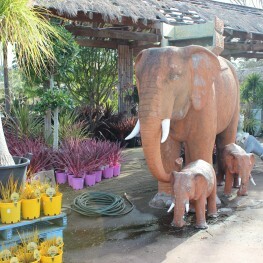 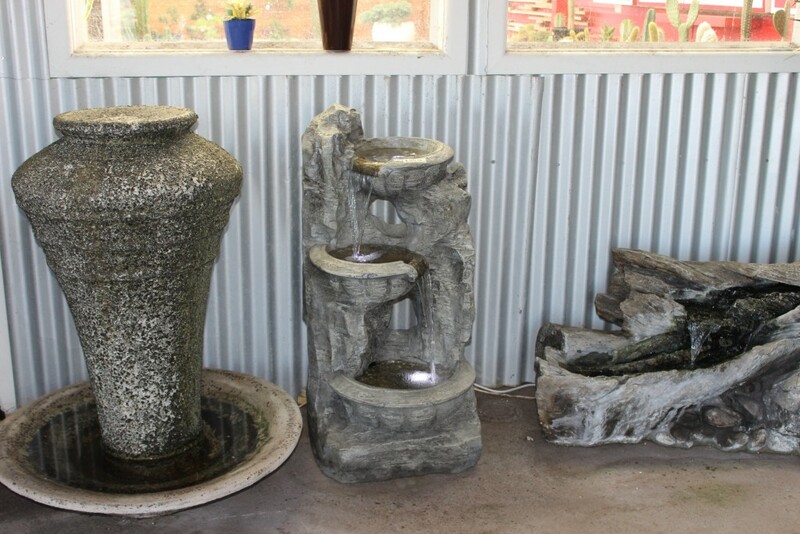 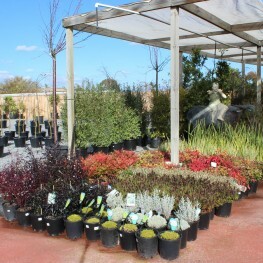 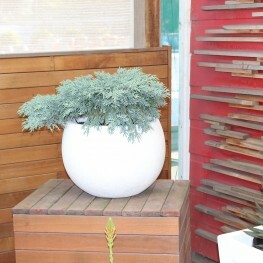 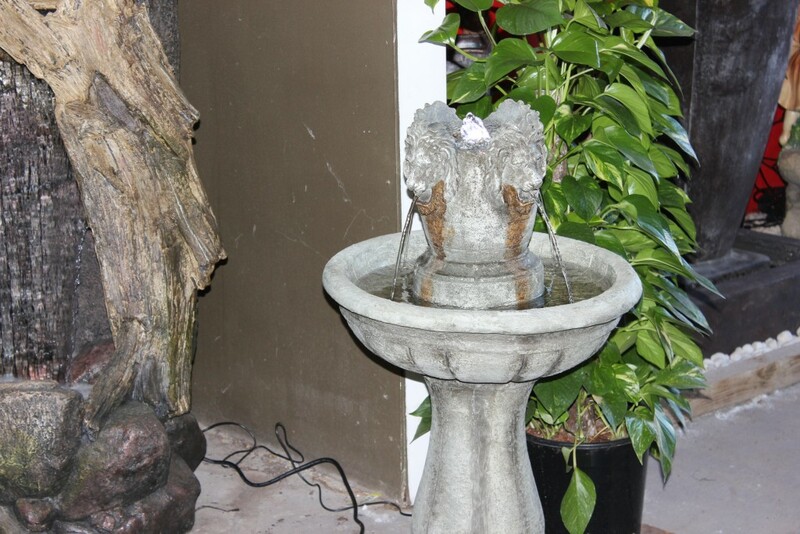 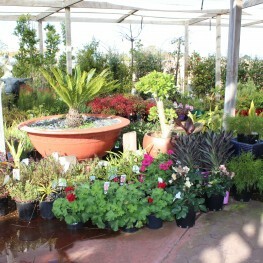 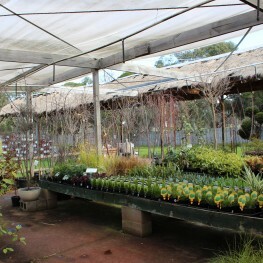 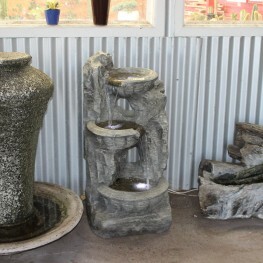 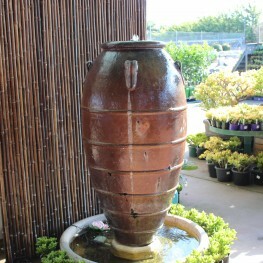 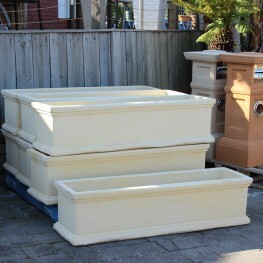 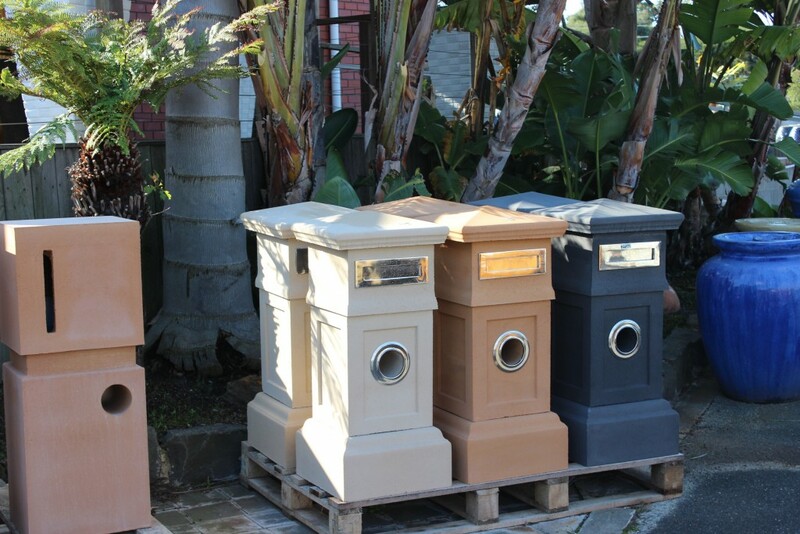 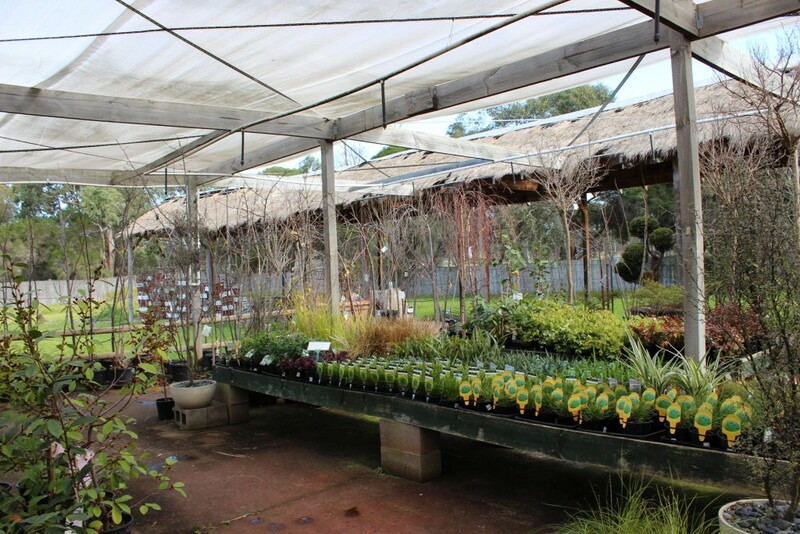 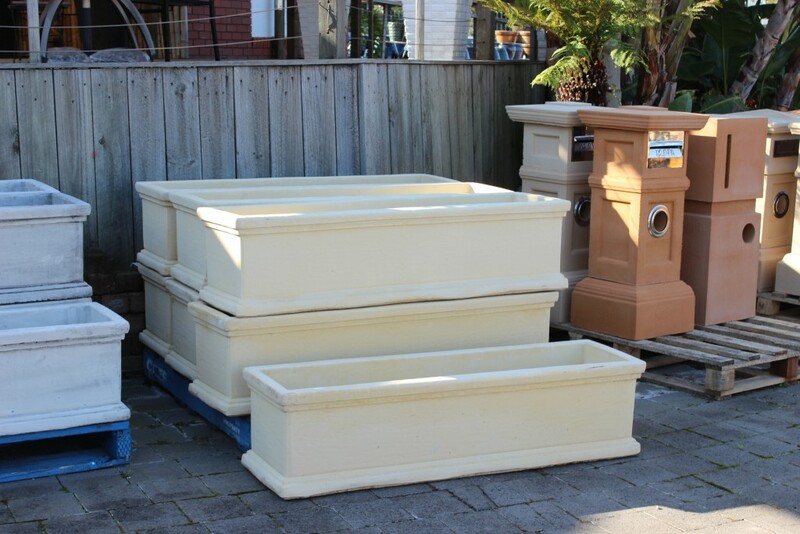 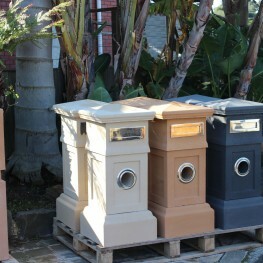 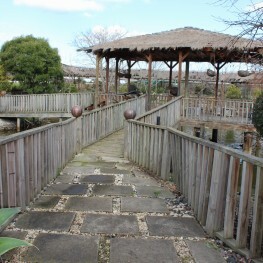 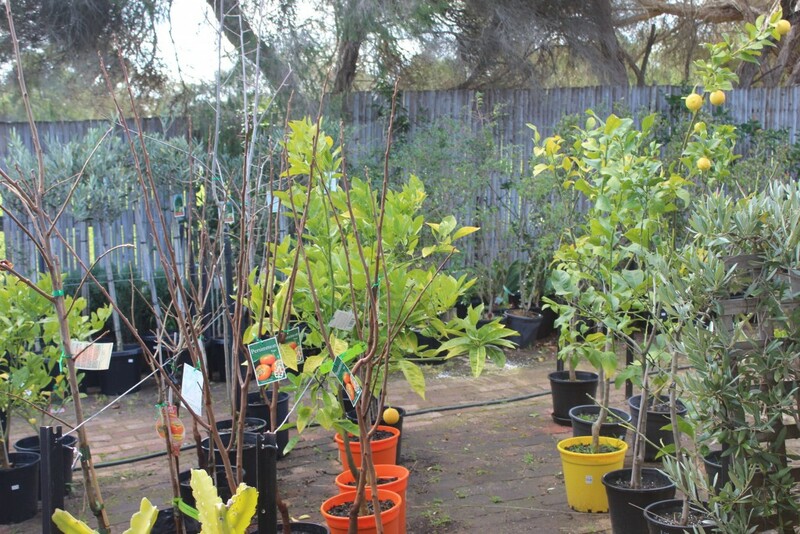 So adorn your garden and add beauty to it with our Garden Centre in Melbourne. 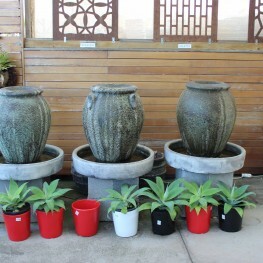 Our centre is comprised of designed pots and many such garden embellishments that would increase its worth. 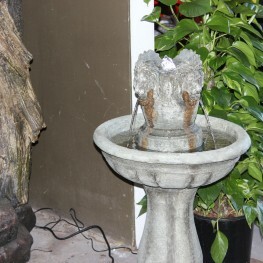 Garden is the most enriching part of our home. 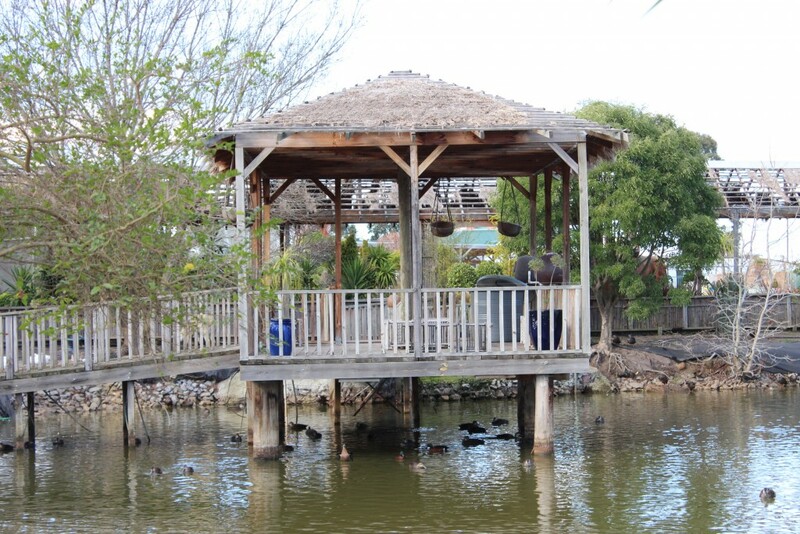 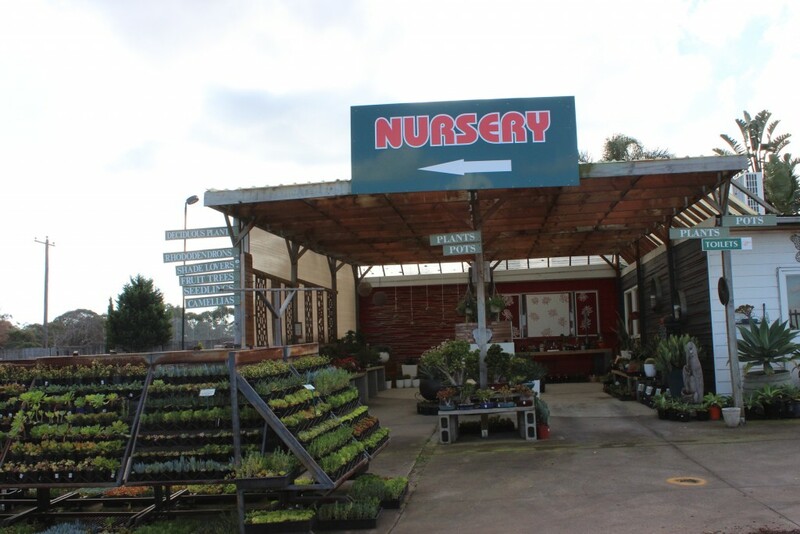 Hence make your garden more complementing and lively with our garden centre.